As Cronos Group (Cronos Group Stock Quote, Chart TSX:CRON) hits all time highs, GMP Securities analyst Martin Landry says he is heading for the sidelines. 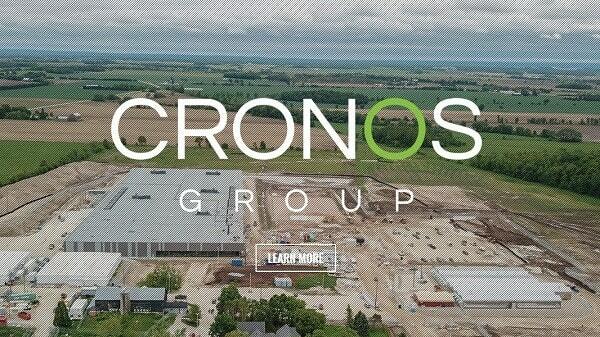 On Monday, Cronos hit an intraday-high of $32.95 as volume spiked. Landry says this means the company has outstripped his target price. “The company’s shares have surged ~110% year-to-date on no material news and have outperformed the HMMJ cannabis index by a factor of 2. This strong performance forces us to change our rating to HOLD solely based on valuation,” he said in a research update to clients today. The analyst explains that he has not soured on the story, just the potential risk/return currently on Cronos. He today maintained his one-year price target of $24.00 on the stock, implying a return of negative 21.5 per cent at the time of publication. Landry thinks CRON will generate EBITDA of negative $7.4-million on revenue of $18.9-million in fiscal 2018. He expects those numbers will improve to EBITDA of positive $28.1-million on a topline of $93.9-million the following year. Landry adds that he has no concerns about the company, operationally.